If you are considering a career in medicine then getting work experience is vital. Volunteering abroad can be a fantastic option as not only do you get excellent experience, but you will also have your eyes opened to how much of the world practices medicine. We have put together our top 7 reasons that you should do a voluntary medical internship abroad if you are considering pursuing a career in medicine. Get some practical training and hands-on experience before you start pursuing your career. 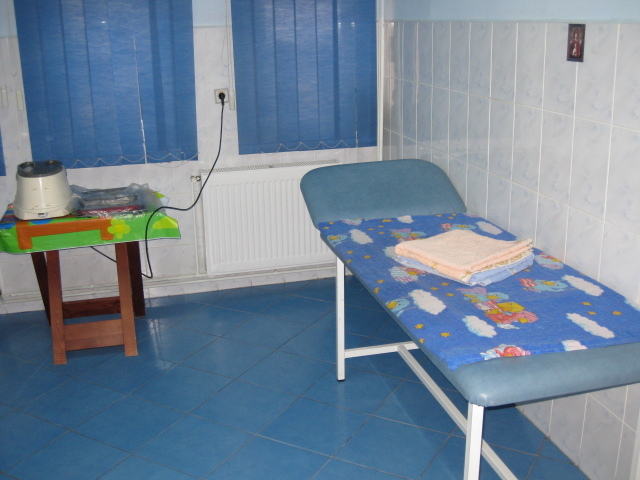 On our Romania medical internship programme you will be trained to do a number of things including dressing a wound, basic physiotherapy and taking blood pressure. Have the opportunity to see first-hand what it is like to be a medical professional by shadowing someone in the field. Improve your bedside manner and patient skills by having to communicate with those who may not speak your language. Experience life in another country. Get to know local people and immerse yourself in their world. It will look great on your CV. We hear all the time how important it is to make your CV stand out. Taking part in an overseas programme, as well as volunteering or working in your home country will show your enthusiasm for the subject as well as helping you stand out. Taking part in a volunteer medical programme is extremely rewarding and it is a great opportunity to put you enthusiasm and skills to the test. See how those in different countries, with different means, cope with a variety of medical problems. If this list has convinced you that you would like to do a medical internship then why not take a look at our Tanzania medical internship programme or perhaps our Romania medical internship programme.